2. What do you hope readers take with them when they read your book? Of course, I hope they want to hear more stories, but as for a takeaway it's my desire that readers are able to connect with Kellan and close the book feeling encouraged. This was a great book. Kellan is a very amazing main character. . . . Kellan steps up and takes on a responsibility that she doesn't want. It is a book that young women need to read. Kellan is such a good role model. 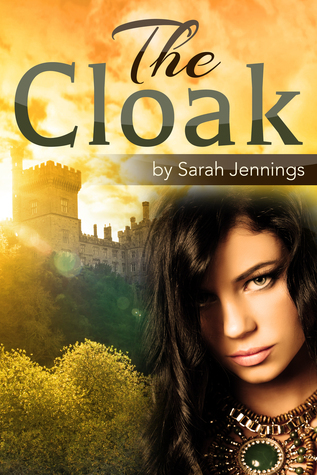 "Overall, The Cloak is a sweet clean romance with some interesting twists and good character growth." In The Cloak, characters are essentially living in the past while also living in the present. Walk past Errigal's borders and the modern world exists in every manner. Stay within, and a society steeped in Medieval traditions and methods still exists. The landscape is characteristic of Ireland with green, rolling hills, villages and marketplaces dotting the countryside, and hot, soothing mineral springs. Kellan - Princess and Daughter of the late Princess Seanna McKensie and late Duke Barend. 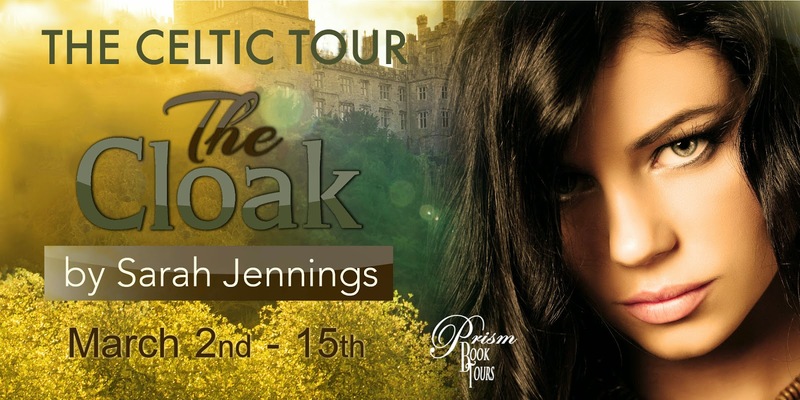 Kellan is the true heiress to the throne of Errigal, if she can be convinced to take her place. Beautiful, wise, and very skilled with a broadsword, she exudes leadership when on listening terms with God. Kellan's propensity to be headstrong, combined with hidden self-doubt, often lands her in troublesome situations. This is a quick read with a good message about prayer and the importance of relying on God. It also shows the difference one person can make when they're willing to step into the role they were born to fill. 1. How did you come up with The Cloak? Kellan McKensie, Princess of Errigal, is set on leaving for another world before being thrust into a plan of God's choosing that includes learning of her past, embracing her future, and finding her forever love. Among a lost line of beautiful, wise queens and a conquered country still clinging to medieval traditions in today's world, can Kellan be convinced that now is her time to act? Why should she? To the entire country, she doesn't even exist. Ever the reluctant leader, Kellan is pressured to use her incredible God-given abilities to bring back the glory of her homeland. To do so, she must fight her own will, overcome fears, and control her temper. It's a lot to ask of a girl hidden under a cloak her whole life.